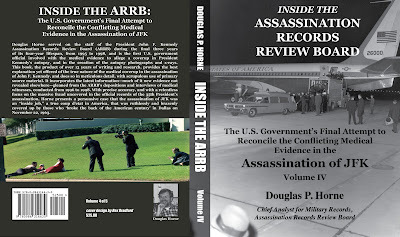 Please go to Amazon from this site to order Doug Horne's books. Thank you. Like Star Wars it starts with Volume 4.